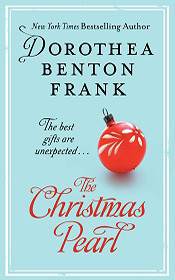 From New York Times bestselling author Dorothea Benton Frank comes a lush tale of Christmas miracles full of warmth, humor, and her inimitable southern charm. When I was a young girl, the glorious celebrations of the Christmas season were a very different affair than they are today. Of course, I am as old as Methuselah. Ninety-three. When I got out of bed this morning, every bone in my body creaked like the loose boards in the front staircase of this ancient house. Can you even imagine what it would be like to have lived so many years? It was hard to believe that I had done it myself. But there it was. I was an old nanny goat at last. However, I much preferred to be thought of as a stylish dowager, the doyenne of Murray Boulevard, staving off her dotage. The fact was that if dotage and incapacitating decrepitude couldn't take me down in ninety-three years, I might squeak my way to Glory unscathed. Hallelujah! Another blessing! My, my! The world has certainly changed, although many other, more important things have remained the same. After all, as Charlestonians, we are the self-appointed guardians of all traditions worthy of preservation. For example, it was 2006, I was still living in my family's home, as my mother and grandmother had done. Probably my great-grandmother before them, too. My memory is a little bit fuzzy about that. Regardless,the point is, I never left. Why would I? Unfortunately, our home has become a little threadbare. Everything from the plaster to the plumbing could use some attention. It was not that my offspring or their offspring couldn't gather the resources to correct the creaks and leaks; it was that no one seemed to be worried about how this state of dilapidation looked to outsiders. What kind of Charlestonian no longer cared about appearances? Apathetic slackers, I'm afraid to say. It made me sick in my heart. The house deserved better. With her truculent family gathered at her stately Charleston mansion for Christmas, 93-year-old matriarch Theodora is having a hard time tolerating the lot of them. Theodora hankers for her 1920s childhood, when Pearl, the family's stern black maid, enforced strict houshold discipline and took no guff while working hard at Christmas, all the while singing gospel favorites such as "Come en Go wid Me." 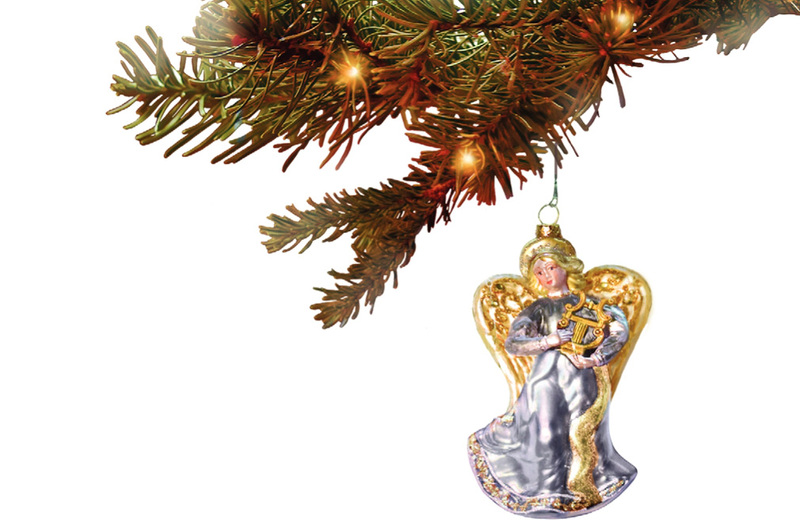 When Theodora's usual maid is called away, Pearl herself (as a ghost) blows in, ready to set the house in order, She unearths the antique crÈche and other Christmas heirlooms long buried, and altering the family's general bad temper. Frank (The Land of Mango Sunsets) includes homegrown recipes that further sweeten this Lowcountry holiday confection.